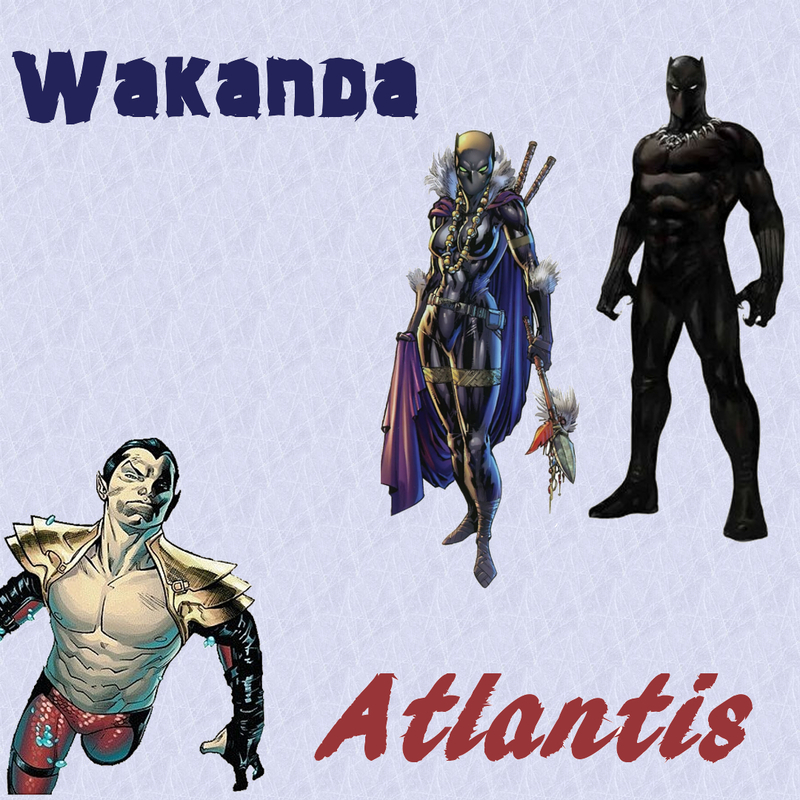 [This is Part 1 of a multiple post series going over the details of one of the most important moments in the Black Panther mythos: The Wakanda/Atlantis War. The Illuminati first became an idea shortly following the Kree/Skrull War in Marvel time but during Bendis's The New Avengers: The Illuminati #1 in real time. Stark, Strange, Xavier, Reed, Namor, Black Bolt, and T'challa met in Wakanda to discuss some way to prevent another catastrophe like the Kree-Skrull War. Stark's initial idea was to form one giant team of all the super heroes. Namor immediately disagreed, rudely. T'challa also agrees it is a bad idea. Then Namor points out that the Avengers, X-Men, and Inhuman essentially have criminals on their team. T'challa's warning was prophetic in nature, as the Illuminati's first big decision, exiling The Hulk, ended up not being unanimous, and Namor nearly killed Iron Man because of it. But it didn't stop the Illuminati from meeting later on, over and over. And then later of course, it didn't stop T'challa from rejoining the group in the future when it fit his needs.